Four years ago, I had just quit my full-time marketing job to establish and launch Caddle. While we could have chosen Toronto or any of the cities within Hamilton or the GTA, we’ve never wavered from knowing that St. Catharines, Niagara is home. 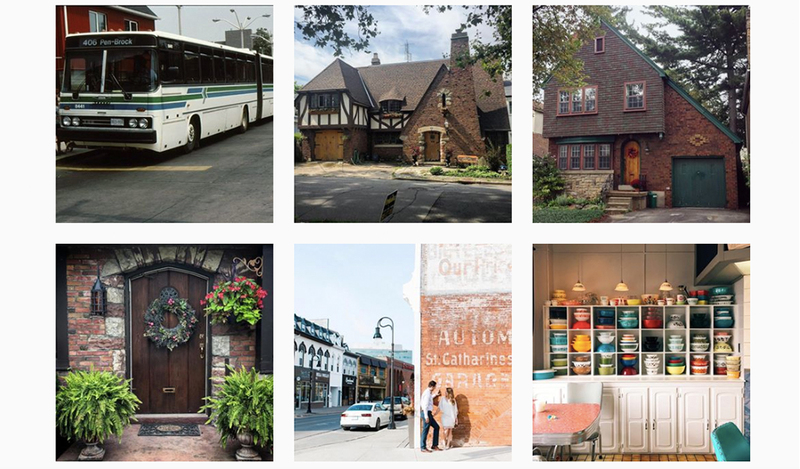 Making the choice was easy because we want to see St. Catharines thrive. For myself and many of our management team, our decision was personal; we have roots in Niagara and want to be part of its success as it becomes a major contender in Canada’s digital economy. Four years in, I’m still often shocked by what’s here. If we can’t find the talent we need right in St. Catharines, it’s in Grimsby or another of Niagara’s municipalities. We chose Niagara as our home for the region’s lower cost of living, beautiful natural wonders, high quality of life, and arguably easier access to talent. The cost to launch is lower here, too – a huge plus when you’re a founder of a small startup looking to establish a home base. If we’d located in Toronto, we would have at least quadrupled our burn rate with the increase in costs. In contrast, Niagara offers the best of both worlds – a growing region, it’s just far enough (about an hour and a half) away from hectic mid-Toronto traffic but close enough that we can jump on the QEW and zip up to the big city when we need to. Plus we now have the daily GO train going right into Union! While Toronto’s talent pool may be 50 times larger than Niagara’s, there are 100 times more companies in Canada’s largest city competing for top employees. In terms of high-quality talent per capita, I feel we’re in a better position here. Caddle is thriving and continues to grow. In Toronto, we’d have been one of a million promising startups. In St. Catharines, we’re a big fish in a small pond. We attract highly talented web developers, marketers, Customer Experience and IT staff, and more. Our employees love the short, easy commute as well – Brian Cline, our Head of Technology, lives in Niagara Falls and commuted to Etobicoke for years. Now, he has about a 20-minute drive to work. Most of our staff live within a 15 to 20-minute drive, which means they can spend more time with their families and less time facing the gridlock of GTA traffic every day. I walk to work in about seven minutes and often bring my dog, Maya, in with me. We find that our staff love the community they live and work in. They’re also invested in our long-term success and are passionate about helping to build a positive, dynamic company culture. From the first day, I’ve always stressed the importance of family, flexibility, and work-life balance. Because our employees tend to stick around, they enjoy a lot of trust and flexibility within our team, which makes for a happy, productive work environment. If you’ve got an important appointment to attend or a can’t-miss recital for your kid, you can take time off and do that here in Niagara (which is essential – happy families mean happy people!) We always say that no matter where you are in the region, for the most part everything you’ll need – schools, food and entertainment, shopping, outdoor spaces like parks and hiking trails, the gym – is within a 30-minute drive. This all contributes to high employee satisfaction, low turnover rate and great work-life balance. While access to talent is a critical factor, so is funding and support. There are also unique opportunities for funding. For example, we’ve gained access to funds from federal and provincial levels of government looking to fund outside of the GTA. 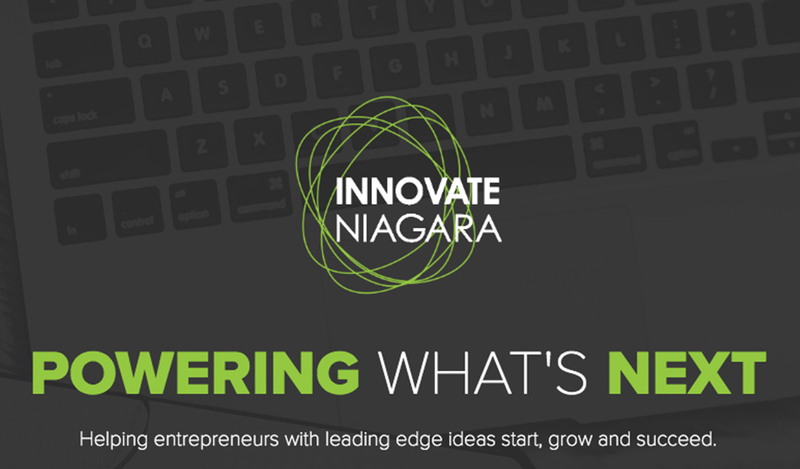 As for local support, there’s Innovate Niagara, a business incubator and one-stop shop for the region’s entrepreneurs for intensive workshops, training and educational and networking events. The team there have been critical to our success, from walking us through incorporation to legal advice and hiring employees. They are one of many organizations, agencies, and companies playing a role in building our flourishing tech community. When I knocked on their door, I had an idea, but I didn’t know how to turn it into an app. I didn’t know how to incorporate or where to find local talent. We’ve been with Innovate Niagara for more than two years, eventually joining their incubator at 1 St. Paul Street in downtown St. Catharines. We’re currently both located a few blocks from there, in the same building at 43 Church Street. Within our first three months, they’d connected me with legal resources, given me names of three local web developers, and introduced me to their executives in residence. They also provided access to mentorship, coaching, and funding for an early public relations campaign. Today, I love contributing my time to Niagara’s entrepreneurial community by speaking at events and participating on panels where I can promote Niagara. Bonus: Doing this also helps me meet people working on amazing projects, and to develop as an entrepreneur. I’m still learning from our team, consumers, and the wider community every day, and don’t see that slowing down any time soon. The future looks bright. We’re confident in the leadership at city hall and wholeheartedly believe in Mayor Walter Sendzik’s vision for the future. 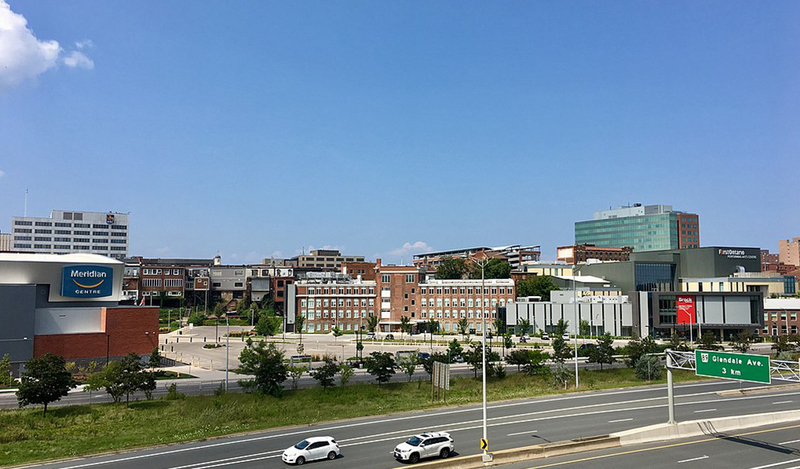 With the right programs, opportunities for incubation and the right incentives, St. Catharines (and Niagara as a whole) will be at the forefront of innovation. I look forward to the day when Caddle is just another of the many digital pioneers who saw Niagara’s potential in its early stages.